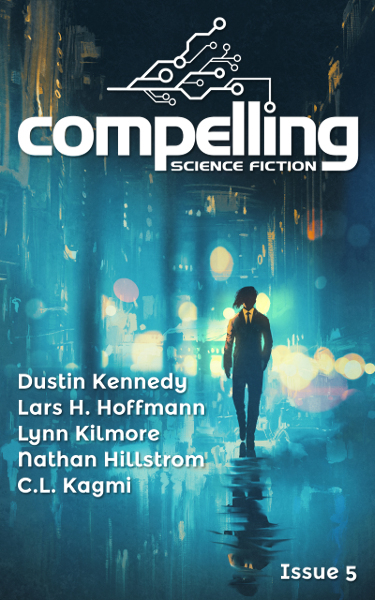 I’m pleased to announce that I have a new short story out today, a high tech science fiction tale called “X and Y,” in Compelling Science Fiction Issue 5. If you love hard science fiction (i.e. science fiction with a strong focus on technology), make sure to check out all their stories in Issue 5, as well as their back issues.